The NASL announced that it will adopt the international calendar beginning with the 2018-19 Season with a planned kickoff on August 11, 2018 and conclusion on June 1, 2019. 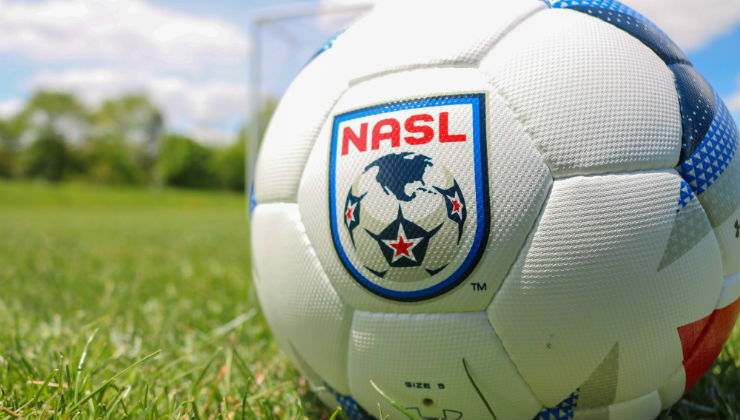 The change is pending the outcome on the NASL's appeal before the U.S. Court of Appeals. Due to the decision of the United States Soccer Federation to revoke the NASL's Division II sanctioning, the NASL will be unable to operate the 2018 Spring Season. The NASL and its member clubs believe that a shift to the international calendar will bring another level of excitement to fans and offer greater development opportunities for players and clubs across the country. 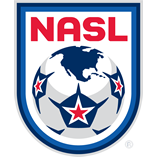 The NASL will become the first professional league in the United States to adopt the format used by the leading soccer leagues around the world. NASL Interim Commissioner Rishi Sehgal released the following statement: "We find ourselves in a difficult position due to the Federation's decision and the impact that decision has had on our players, fans, and front office members is unfortunate. That said, we believe the change to a fall-to-spring format will be very exciting for American soccer as it will better align the NASL with the best soccer in the world." The NASL will make additional announcements in the coming weeks.